Photo by Hartwig HKD "Meditation Transcendence"
At the beginning of a new year, we usually find ourselves re-evaluating our life, our goals and the efforts we are making to achieve them. Typically included is the area of health and fitness, and the lifestyle choices which may or may not be supporting us in realizing these goals. Embedded in the evaluation process is a lot of self-talk (both positive and negative), along with the growing realization that the nature of our thoughts actually influences and plays a role in the creation of our behaviors, experiences, and ultimately, the outcomes in our lives. Bruce Lipton, biologist and author of the popular book The Biology of Belief, has demonstrated that our thoughts actually do have a tangible influence on us at our cellular and genetic levels. As of September 1, 2017, we'll be changing the structure of how we apply HST to your clinic fees. We will now simply add the HST to your clinic fee, rather than including it. This is the most typical way HST is applied. The HST amount is based on your province of residence (GST only for Alberta residents). We began charging HST in January 2014, when we incorporated. At that time, we chose to absorb the HST on your behalf. This was to prevent you from having a sudden fee increase. We added $10 to our fee (which hadn't changed in many years), and included the HST to effectively "split the difference" with you. We would each be out $10 on the transaction (based on the 13% HST of some provinces at that time). That is, you would have paid $10 more for your session, while we effectively received about $10 less. As provinces have continued to raise their tax rates, this has become an increasing burden to the clinic. After absorbing client HST for almost four years, we've decided that it's time to turn it back over to you. We are still holding our fee structure constant without any increase. If you wish to continue to take advantage of the "HST included" pricing, we're offering you the chance to purchase a credit for any number of future sessions - make sure to request this before the end of Friday September 1st. Your HST will still be covered by us in whatever amount you decide to purchase, whether one session, or many. Please direct any specific questions about this, or your future billing to Diane at reception@arcanum.ca. My hope is that this missive finds you well and enjoying the last weeks of summer. It finally warmed up and stopped raining here in Maritime Canada and we made it into the brackish waters of the Kennebecasis River for many swims. 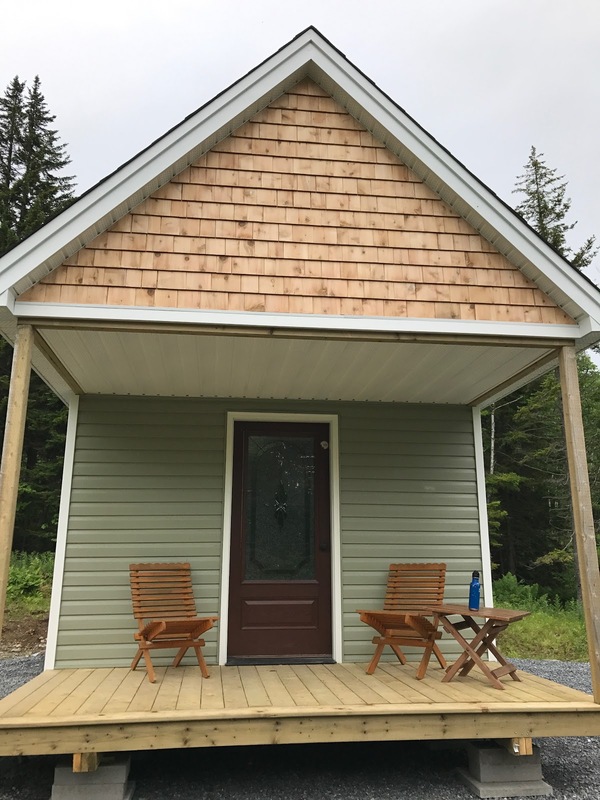 Building our Tiny House and clearing our land of many fallen trees and brush has been a big job. You should see us working together with the chainsaw and axe to get our Fall/Spring supply of wood to cut and dried before the season. We're both much fitter and leaner from all the physical work! We're expecting six loads of clean fill in the next few weeks in order to start working on leveling the hill that we're on for our food forest. We've already got some raspberry bushes, lavender, mint and wild roses planted. I'm (Ally) in seventh heaven with being able to craft my own land into a rejuvenating ecosystem. The plan is to have enough flowering plants and fruit trees in order to sustain a number of hives of bees. 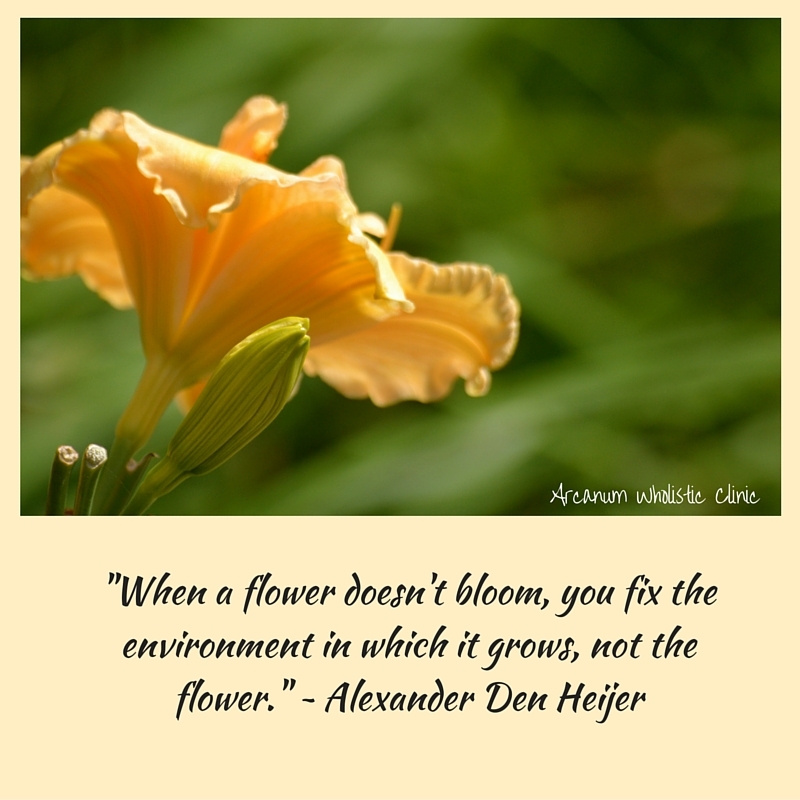 It's a work in progress and we're learning much about permaculture principles. 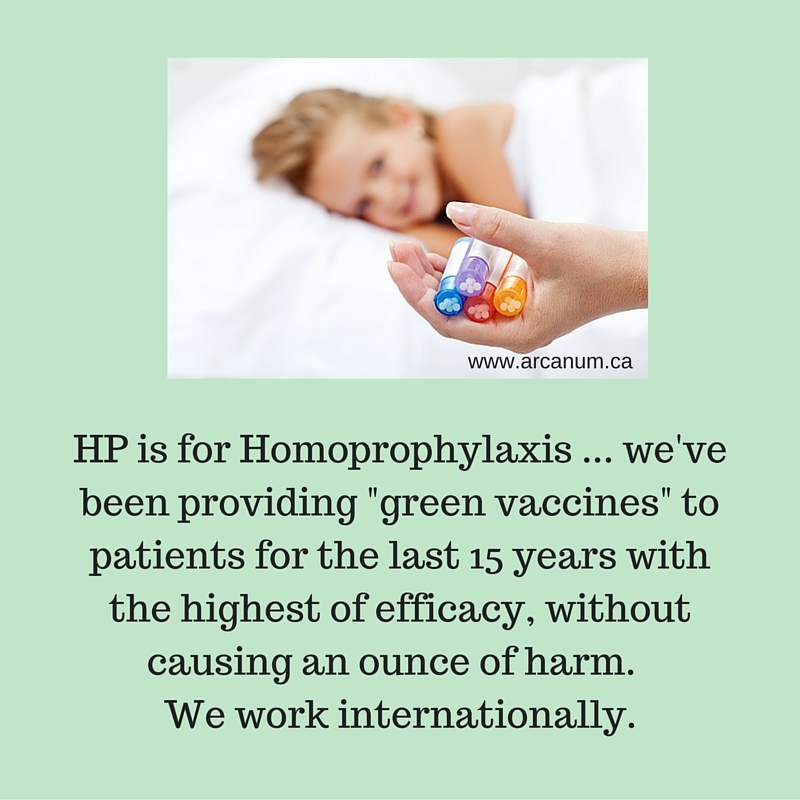 HP (Homoprophylaxis) and How to Get Your "Green Vaccines"
Some of you know that we've been working on a book called, "The Vaccination Myth and The Immunization Answer; How to Use Homoprophylaxis to Easily Obtain Natural Immunity." It is a hard piece for me to research and write, for two main reasons. 2. I'm beyond enraged, myself, to discover the full extent to which no vaccine has actually been scientifically proven. It boils down to the fact that humanity is Big Pharma's guinea pigs without an ethical placebo. I'm simply shocked, during this research project, to trace certain vaccines right into the heart of the 3rd Reich and Hitler's Regime, an Ahrimanic nightmare, with deep roots of supremacist tyranny. Forced vaccines are actually breaking the Nuremberg Code which is: "The Moral Right to Conscientious, Philosophical and Personal Belief Exemption to Vaccination." "I could speak of the physical healing of the many bodily diseases I have witnessed in myself and my family through Heilkunst. I could speak of the patterns that have been interrupted and the regime changes. But what really needs to be spoken of is the holy grail of Heilkunst. That point we get to in the depths of treatment where we feel like Christ in his cruxification. On the cross, vulnerable for all to see, no where to hide, no desire to run from it. In this phase, and for the first time, I truly saw myself. I had considered myself a good person all my life. This I still am. But in my martyrdom I had subconsciously hurt so many. And for so long I did not want to take responsibility for this. So as I lifted my top hat to greet the new day and this budding awareness, I realized my top hat was my ego, and that it had protected me from the pain of all of the unconscious interactions for so many years. But now it was dying, like the shell that protects the hatching chick, it wasn't needed anymore. And I am amidst the mourning. Some days there is grief or denial, others is anger and bargaining. Today I am halfway in between acceptance, grief and bargaining...if that's possible. It is humbling and amazing just what I am seeing and what I have unconsciously been a part of. I am reminded of "forgive them father for they know not what they have done" as I see every relationship I have been involved in with new eyes. It hasn't been easy. But it is setting me free on a whole new level. I consciously make the decisions on how I will live and interact with my surroundings now. I take ownership for myself. It's like I am learning the rules of the game instead of just being a pawn. I took the red pill. And never looked back."